Last week we launched a new store page for Chris Cornell and his latest release, Songbook, which is a collection of acoustic performances of songs throughout his career recorded live on tour earlier this year. 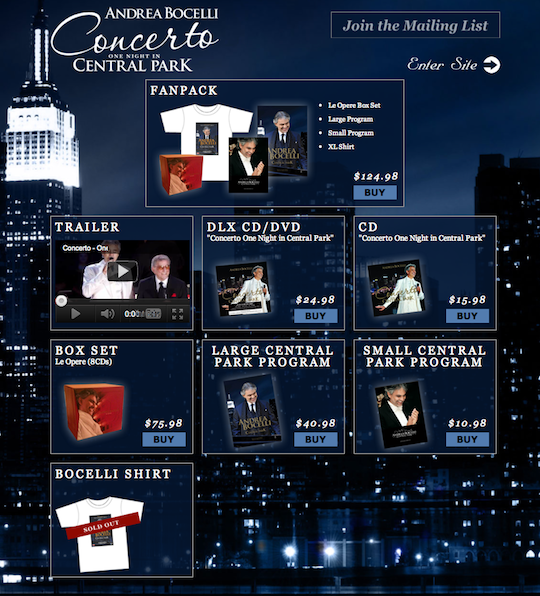 Working with his great team at The Artists Organization, we created this Topspin store to sell different packages of the album and bonus tracks and we’re really proud of the end result. 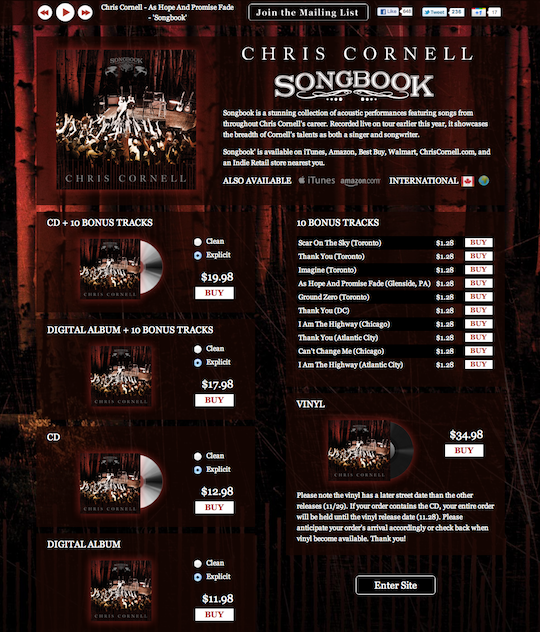 Check it out for yourself at ChrisCornell.com/Songbook! 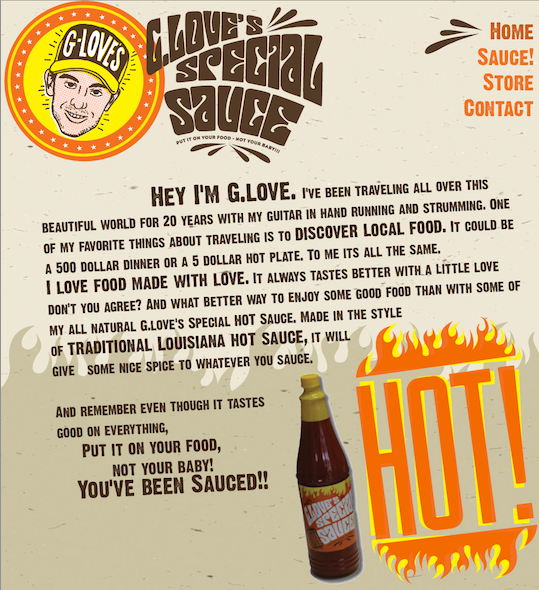 That’s right, G. Love has come out with his own line of hot sauce called, you guessed it, G. Love’s Special Sauce. To introduce this product to the public, we just launched a new micro-site for it - Check it out and order yours today at GLovesHotSauce.com!